The business was founded in Hull more than 160 years ago. Profits are down at medical equipment manufacturer Smith & Nephew, despite the company reporting a four per cent rise in turnover for the first half of 2018. The company saw its profits slide to £282m – down from the £314m recorded at the same time last year. 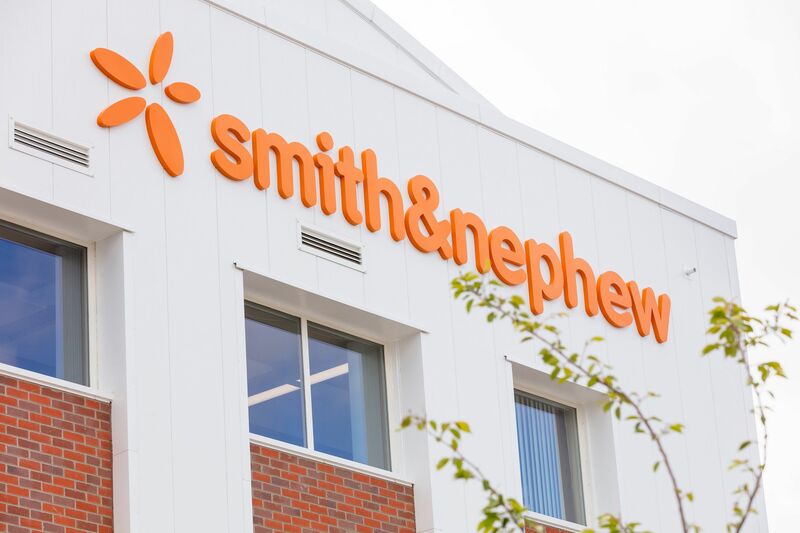 Smith & Nephew cited restructuring costs – including £44m spent on the launch of the group’s Accelerating Performance and Execution (APEX) programme – as the reason for the dip but said its full year expectations remained unchanged. The second quarter was still an improvement on last year, with a four per cent growth being recorded by the company. 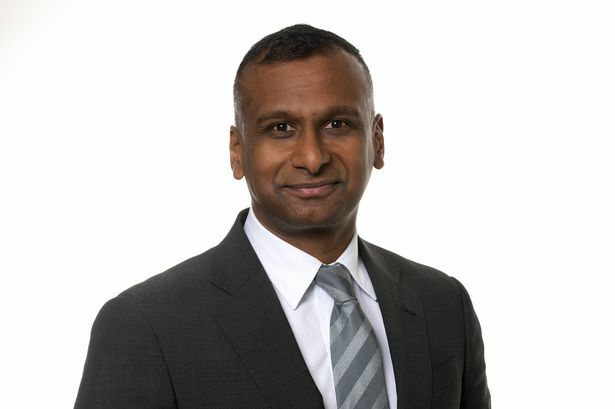 Namal Nawana, CEO at Smith & Nephew, said: “We delivered four per cent reported and two per cent underlying growth in the quarter. “We reconfirm our full year guidance. In my first few weeks at Smith & Nephew I have reviewed our businesses and operations and validated that we have an excellent product portfolio with numerous best-in-class medical technologies. Mr Nawana replaced former CEO Olivier Bohuon to take the reins of the company in May, ending a six-month search for a new boss. 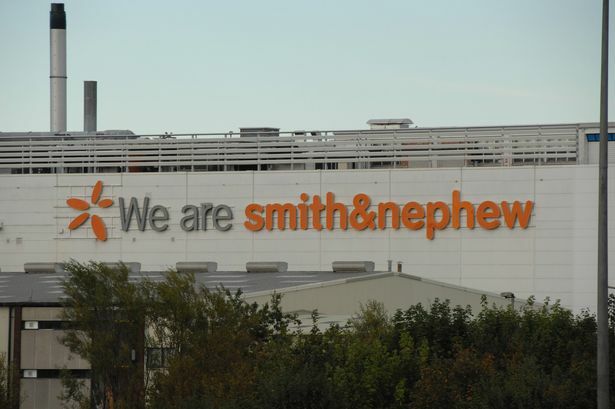 Smith & Nephew has announced it expects end-of-year revenue growth to stand at around two or three per cent. The company, which was founded more than 160 years ago in Hull, reported strong growth in China during the second quarter of 2018, as revenue in emerging markets rose by six per cent. Performance in the Middle East was however down, following a significant tender order which was made from the region in 2017. Revenue in the second quarter remained steady with the first three months of the year, and stood at $1.2bn (£910m). Smith & Nephew earlier this year cut its forecasted growth for the year after a “weaker” start to 2018. Despite the £44m costs piled into the new APEX programme, the company said it would result in annual savings of more than $50m. Smith & Nephew also forecasted the programme would save $160m by 2022. The APEX programme involves the company reducing its manufacturing base and supply chain costs, along with overhauling its sales stragegy. Smith & Nephew is also collecting more data from products used by patients, in a bid to justify its pricing levels.